In soldering technology, environmental awareness and energy efficiency has taken a bigger role. One aspect of this is attempting to lower the soldering temperature whilst keeping the attributes of bonding equal to the standard SAC alloys which is between 240-260 degrees. Metalloglobus Fémöntő Ltd has initiated research to find the solution and one area of focus is the cost effectiveness of the process. 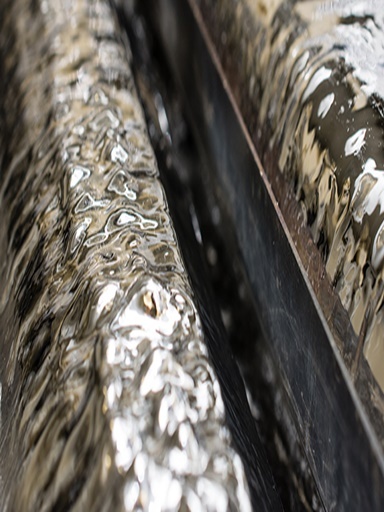 Therefore, when creating low silver content solders, we add both manganese and bizmuth and we examine their effect in comparison to the low-silver SAC alloys. 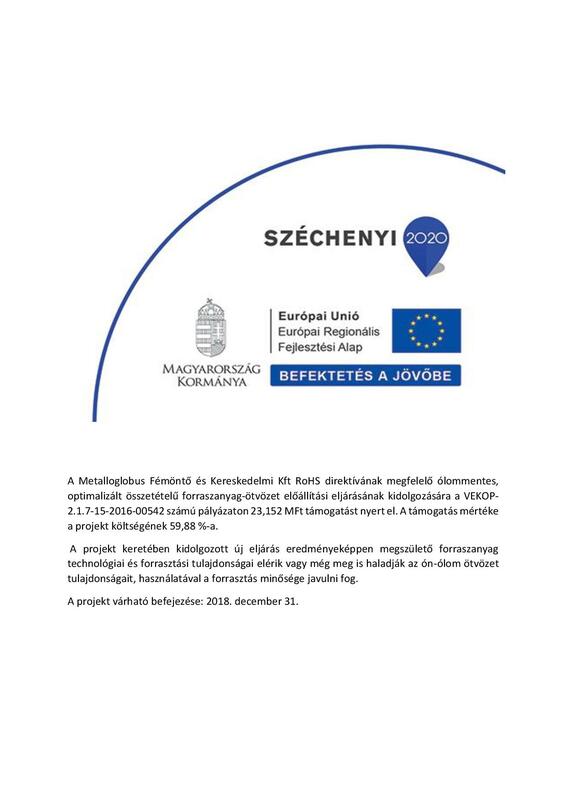 In conjunction with the Budapest Technology University we recently won an innovation grant, within a government development program, with the project to be completed by december 2018.